“Country Classics” will air new episodes, beginning this week. Additional all-new episodes will air on June 6, June 13 and June 20. Along with Heartland TV, the show airs on Blue Highways TV, The Family Channel, Angel Two (DISH TV), AMG-TV, Country TV (New Zealand) and DTC Cable (check local listings). The multi-platinum recording artists will hit the road in support of their upcoming project. They are bringing their unique blend of Country and Rock to audiences nationwide, with a blockbuster tour that will hit both the east and west coast and everywhere in between (see tour dates below). Jun 04 Sanford, Fla. - The Barn - M.F.C. for J.O.S.H. 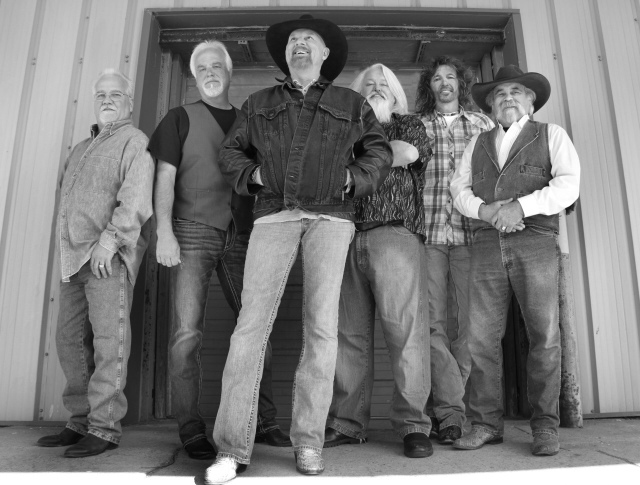 For more information on Confederate Railroad, visitconfederaterailroad.net.